Read about St Winifred's Church and Music at Branscombe. The church is open daily. Services in our churches on Mothering Sunday are as follows – all are very welcome:…. 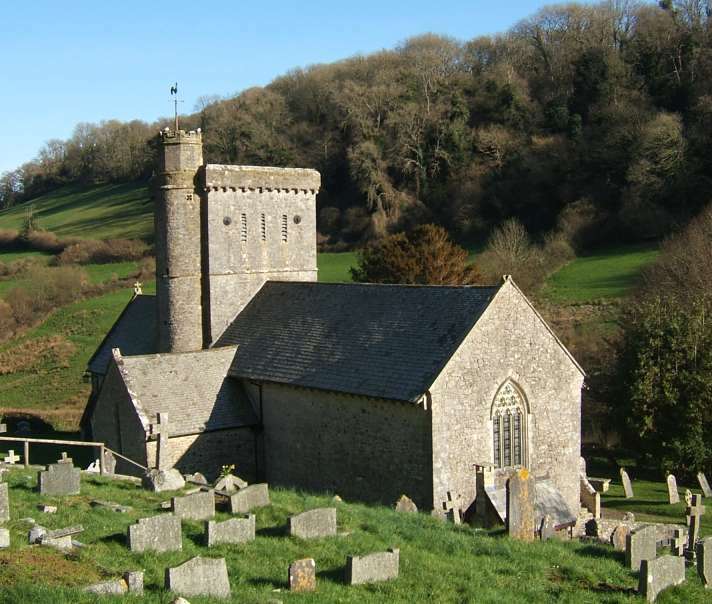 Branscombe Church produces a free village magazine 11 times a year, distributed to every house in the village. It’s now available online at the top of this page, and the editor’s email can be found within the magazine. 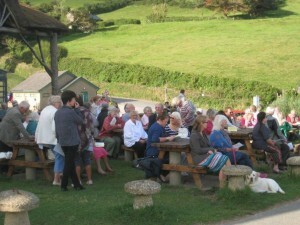 Many aspects of village life past and present have been documented by The Branscombe Project, which puts on regular free events. Please click here to see the April issue of the monthly magazine with all the church and village news as well as contact details. Please click here for the May issue. Monthly coffee mornings in the hall. Branscombe Village Social Coffee Mornings take place on the first Tuesday of each month in the Branoc Hall from 10.30 to 12 o’clock. These free events organised by St Winifred’s are well supported by people in the village meeting for coffee, biscuits, cakes & lively conversation. Suggestions for the future included bring a quiz to share, books to exchange, surplus produce etc. with suggestions welcome. Come along and bring your friends! Branscombe Church has a tradition of holding services outdoors (weather permitting!). The church usually holds a field service for Rogation, generally in early May. Rogation Days were traditionally a time to beat the parish bounds and ask for blessing on the crops. We celebrate too the interrelatedness of all creation. 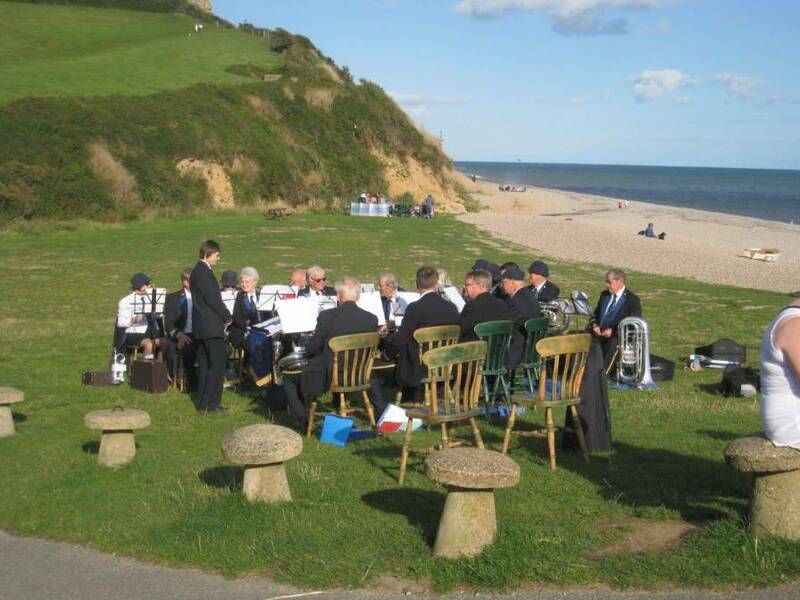 when we are fortunate to have the Honiton Town Brass Band. We are grateful to the Sea Shanty for providing free parking for the congregation and shelter in the event of wet weather. St Winifred’s has staged many flower festivals for all to enjoy. Click here to see photos of the festival in September 2014. Music is an important part of life at St Winifred’s – please go to the church’s music page. There is a monthly Friday afternoon Bible study group, and a range of social and fund-raising events throughout the year: please see the calendar and news posts for more information. 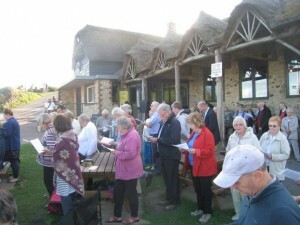 Branscombe also shares in hosting events for the whole Mission Community, such as the Lent Course and Holy Week services. The Church has strong links with Branscombe C of E Primary School, whose values are based on a Christian ethos of trust, respect and openness. The school contributes to several services during the year, and Godly Play is a regular feature at the school. 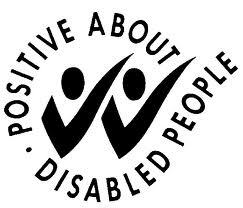 We are in East Devon! Click here for a map of the church and parish. 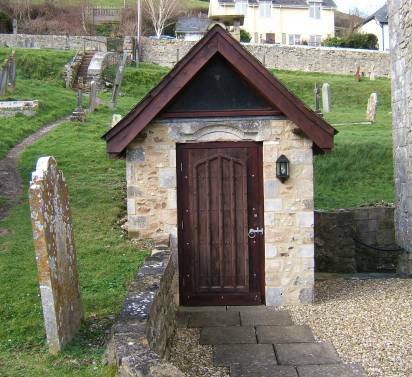 Branscombe has got wheelchair access to the church, a full access toilet, some large print books, and a loud speaker system. The new biological toilet was opened by the Bishop of Crediton in May 2012. More details on the Action page.